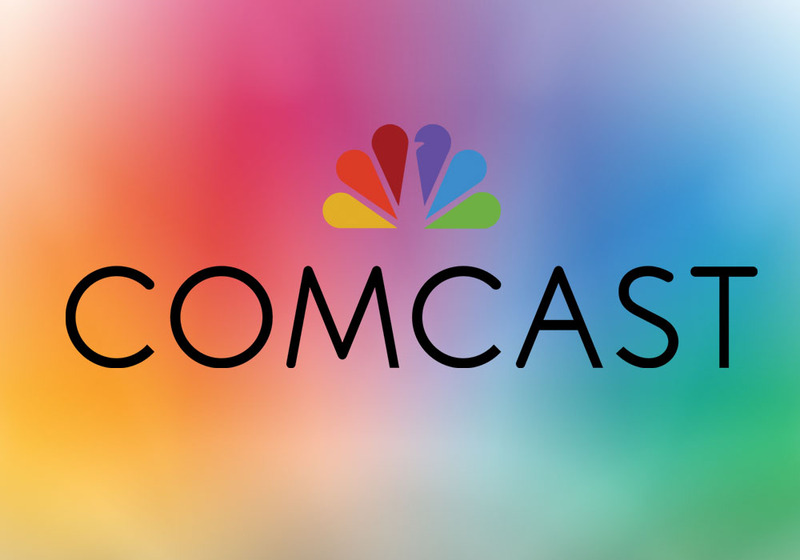 Stated by Comcast executives during an earnings call that took place yesterday, the company will be filing with the FCC to be part of its upcoming spectrum auction, scheduled for March 29. At that time, the FCC will transfer spectrum licenses in the 600MHz range from broadcast TV to wireless service. “If the price is right,” said Comcast CFO Mike Cavanagh, the company would like to purchase wireless spectrum licenses. While the idea of Comcast getting into the wireless carrier game sounds like something from the darkest part of your nightmares, Comcast’s CEO Brian Roberts states that a licensing would really only be justified if the company can do something “creative” in the future with the spectrum. Our definition of broadband is totally different today than it was five years ago for what you get as a consumer, and I think that goes back into whether we can do something creative in the future, whether that’s involving spectrum or Wi-Fi or some of the existing relationships we’ve got. For wireless-first companies, such as T-Mobile, the prospect of purchasing low-band spectrum is rather important, as it gives them an opportunity to improve their network and compete against the likes of Verizon and AT&T. By no means did Comcast state that they will throw down any amount to purchase the licenses, but it is an interesting notion that Comcast may want a piece of the wireless pie. With AT&T offering DirecTV packages alongside wireless packages now, Comcast could possibly be thinking along the same lines. However, during the earnings call, no specific intent was shown.